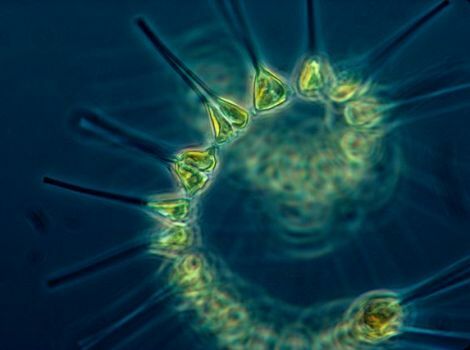 There are many species of phytoplankton living in the ocean. They are photosynthesising microscopic organisms however they can sometimes be seen as a green discoloration in the ocean when their numbers are high enough. They are the primary producers of the ocean accounting for half of all photosynthetic activity on earth. 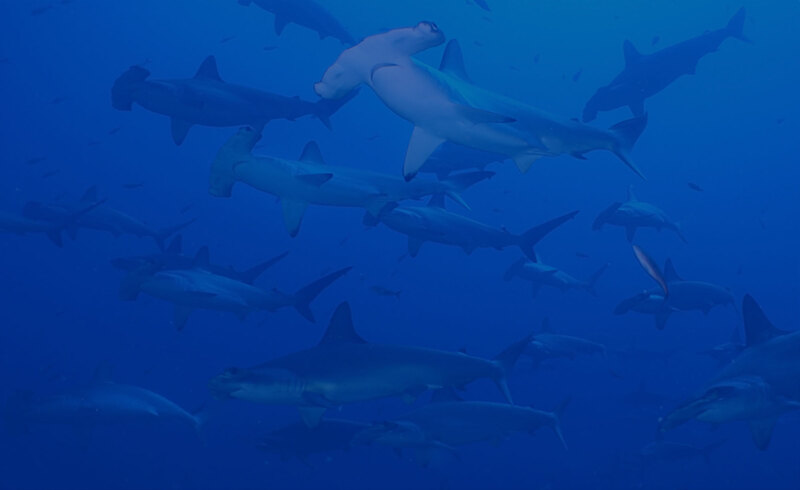 They are at the bottom of the ocean food chain and get eaten by primary consumers such as fish, arthropods, crustaceans, jellyfish and whales.